No meeting is due to take place between President of the Russian Federation Vladimir Putin, and his Estonian counterpart Kersti Kaljulaid, when the latter visits Moscow on 18 April, according to ERR's Estonian news portal. 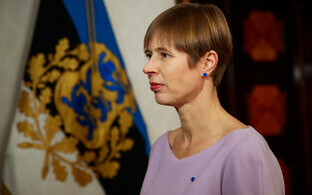 President Kaljulaid is travelling to Moscow for the opening of the renovated Estonian embassy there. However, the Kremlin has taken note of her impending visit and stated that there was ''still time''. 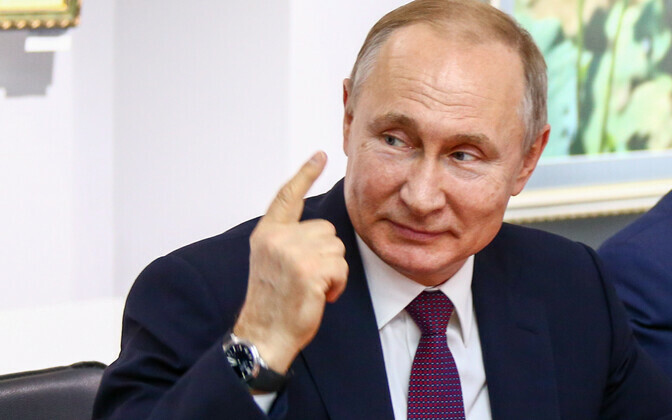 ''Our Estonian colleagues have not gone on the initiative, thus there is no meeting lined up in the schedule,'' said Krelim press secretary Dmitri Peskov. ''We will wait and see, but there is still time,'' Mr Peskov added. 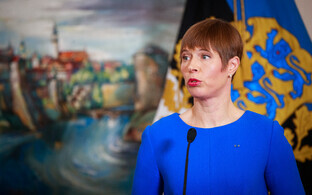 The president's foreign policy adviser Lauri Kuusing said that whilst the Russian foreign ministry had been informed of Ms Kaljulaid's visit, not concrete agreement had been made between the two countries at present. The last time an Estonian president visited Russia was in 2011, when Toomas Hendrik Ilves visited St Petersburg, for the reconsecrating of St John's Estonian Lutheran church there. Mr Putin met US President Donald Trump at a summit in Helsinki in July 2018. Mr Trump's back-up aircraft were parked at Tallinn Airport during the visit.